I’m really looking forward to the second of our ochs und junior Breakfasts. 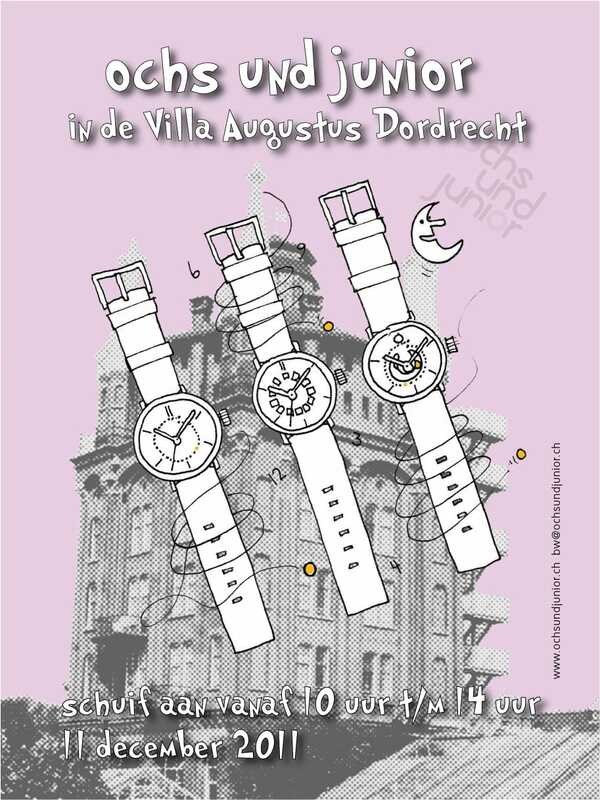 The first was at the Ace Hotel in New York; this latest one will be at the wonderful Villa Augustus on Sunday, 11 December. Between 10h00 and 14h00 we’ll be showing Ludwig Oechslin’s innovations and prototypes, as well as the overall ochs und junior concept. There’ll be much to talk about – and to eat!